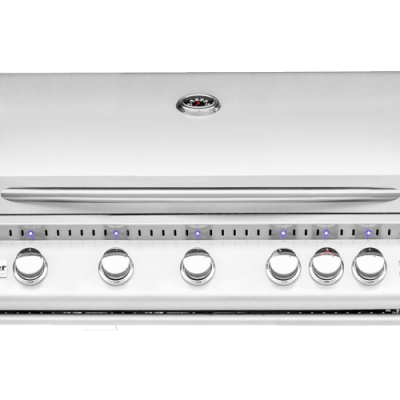 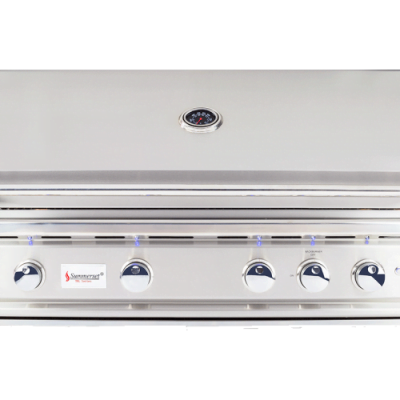 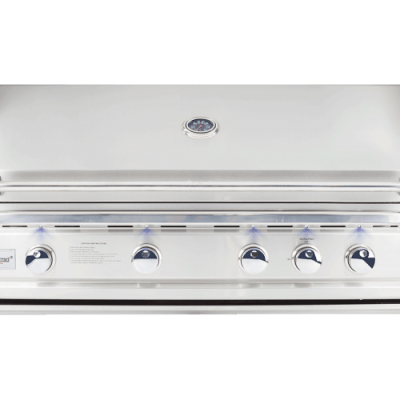 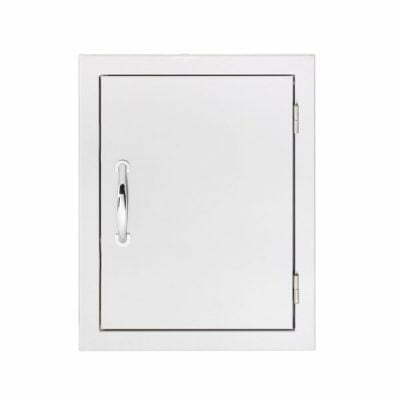 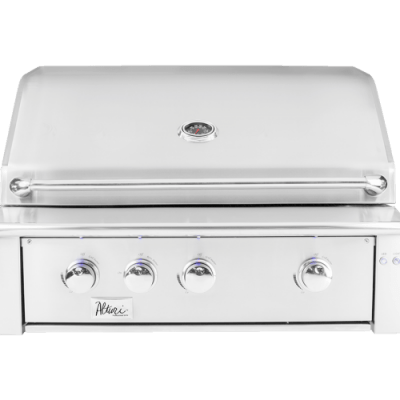 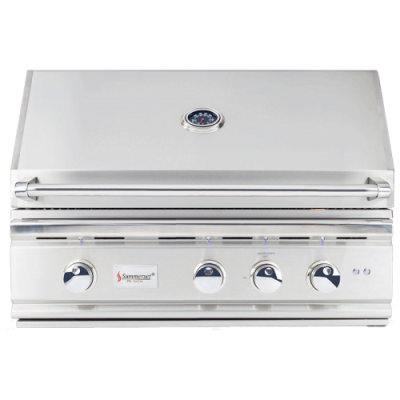 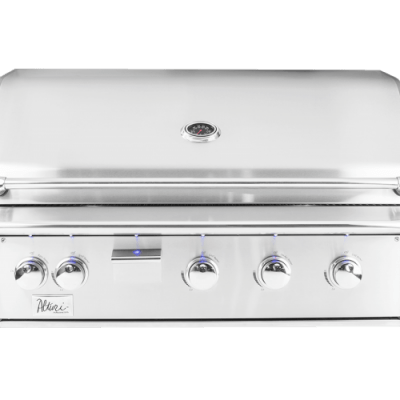 If you are building your dream outdoor kitchen don’t forget to include a Summerset Grill in your design plans. 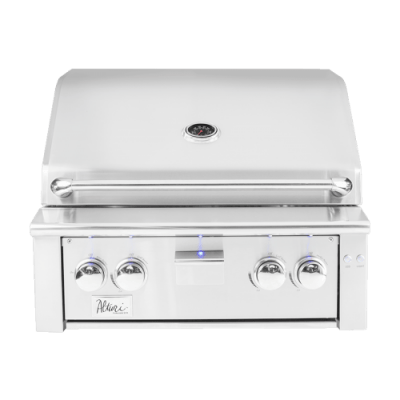 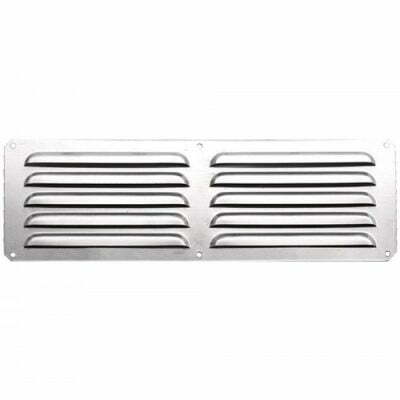 This grill is unique because it doesn’t run off of one type of fuel it can burn all of it, charcoal, lump charcoal, wood chunks, natural gas, liquid propane, or wood logs. 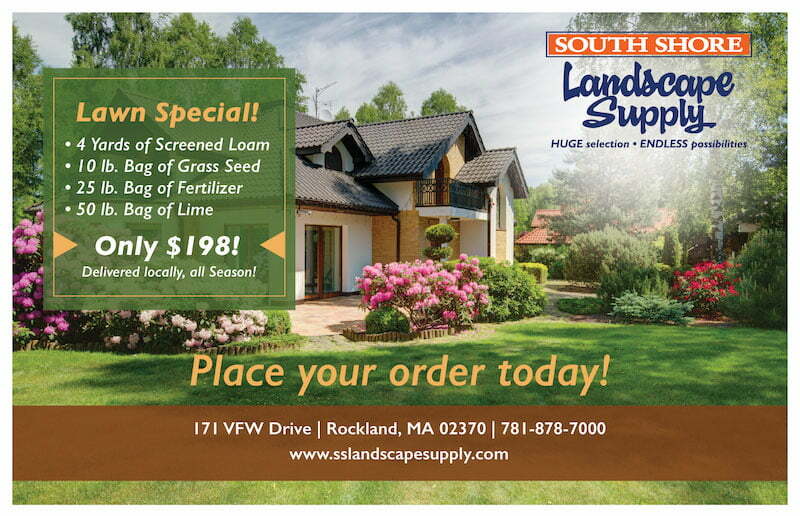 If you are looking for a built-in or a free standing South Shore Landscape has a variety of models and sizes to choose from.